The first module gets you started with TypeScript and helps you understand the basics of TypeScript and automation tools. 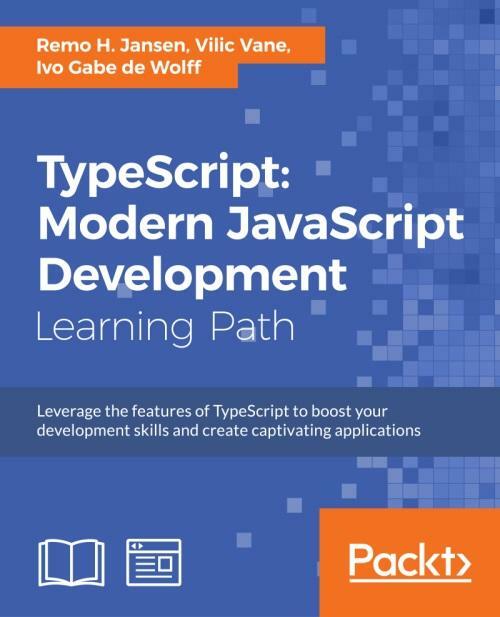 Get a detailed description of function, generics, callbacks, and promises, and discover the object-oriented features and memory management functionality of TypeScript. 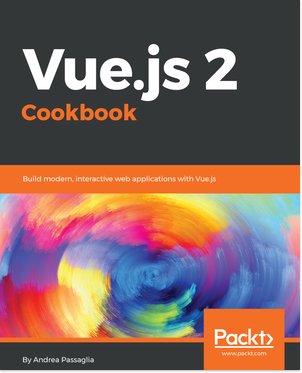 The next module starts by explaining the current challenges when designing and developing an application and how you can solve these challenges by applying the correct design pattern and best practices. 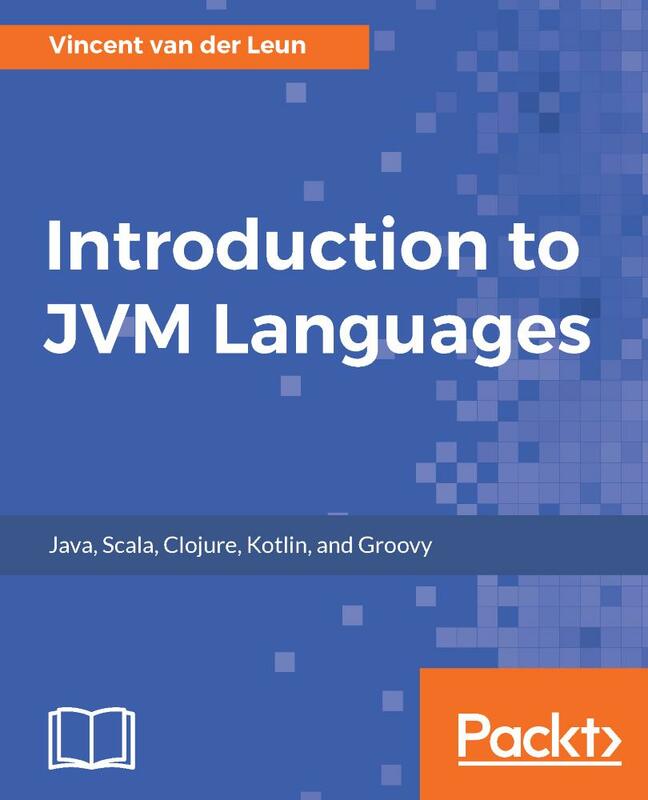 You will be introduced to low-level programming concepts to help you write TypeScript code, as well as working with software architecture, best practices, and design aspects. By the end of this Learning Path, you will be able to take your skills up a notch and develop full-fledged web applications using the latest features of the TypeScript. Remo H. Jansen is a web development engineer, open source contributor, entrepreneur, technology lover, gamer, and Internet enthusiast. Remo is an active member of the TypeScript community. He is the organizer of the Dublin TypeScript meet-up and the creator of InversifyJS (an inversion of control container for TypeScript applications. He also writes a blog about TypeScript and other web technologies at http://blog.wolksoftware.com/. 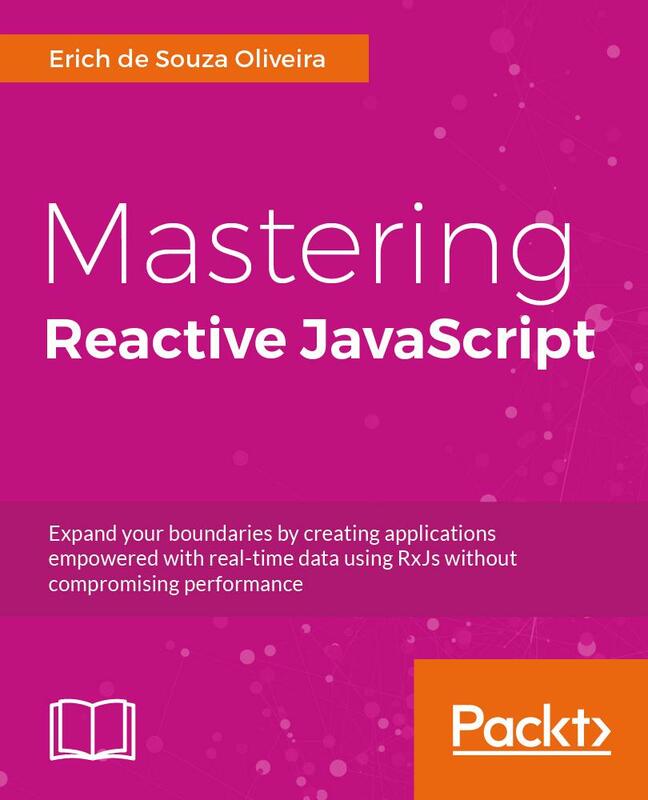 Remo has previously worked on two books published by Packt Publishing as technical reviewer of Mastering TypeScript, Nathan Rozentals and as the author of Learning TypeScript. If you wish to contact him, you can do so at http://www.remojansen.com/.